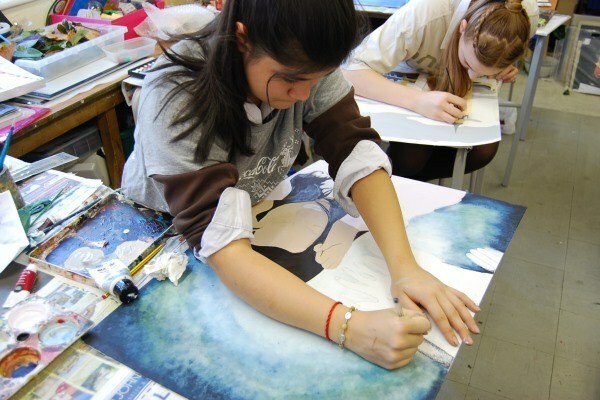 Year 11 are currently sitting their Year 11 Mock GCSE exams at Braeside. 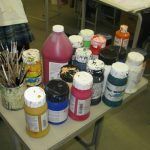 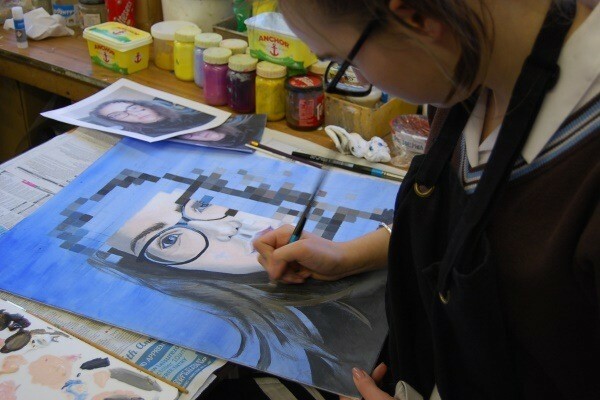 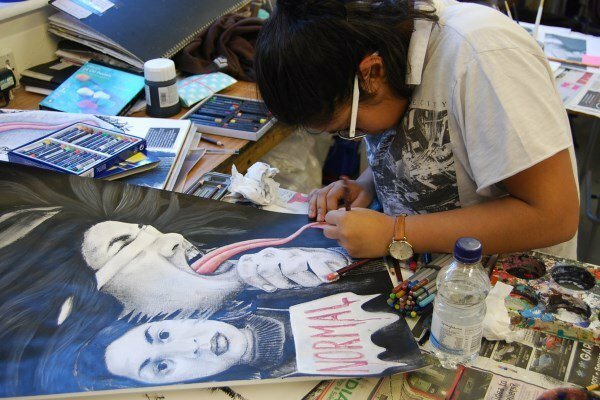 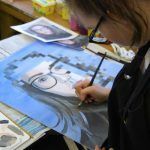 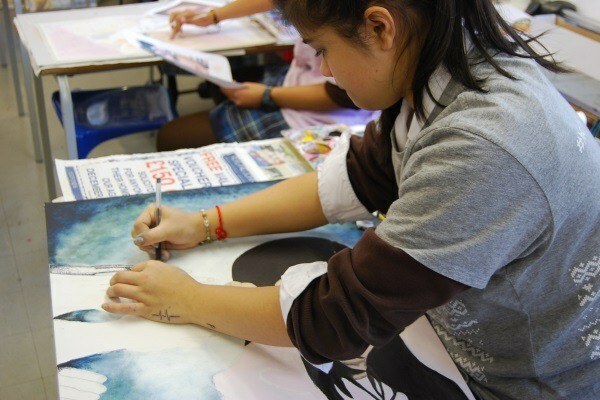 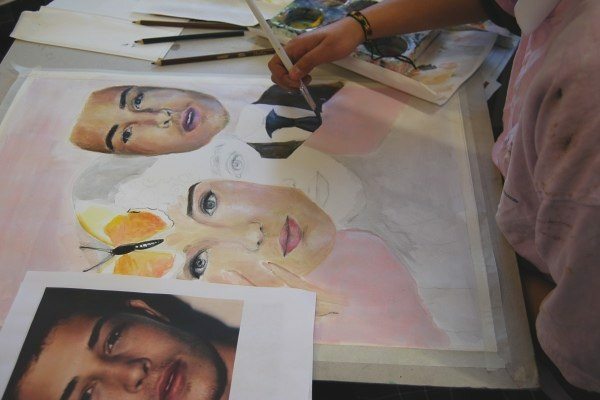 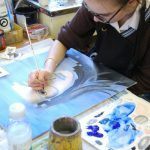 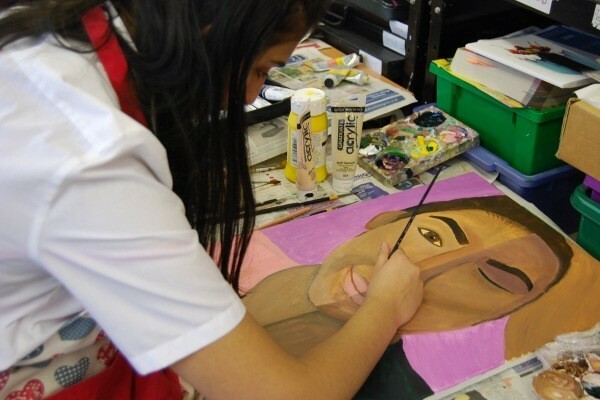 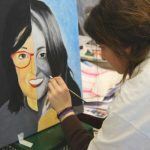 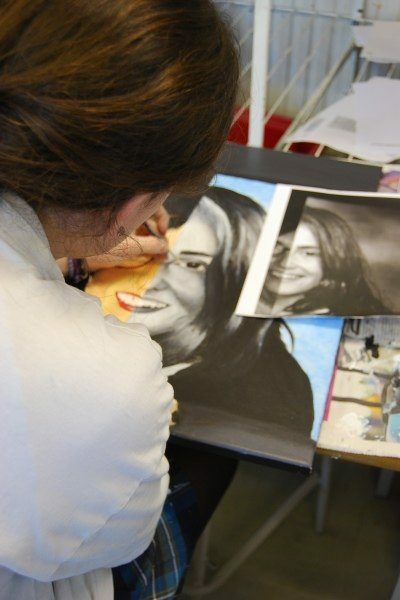 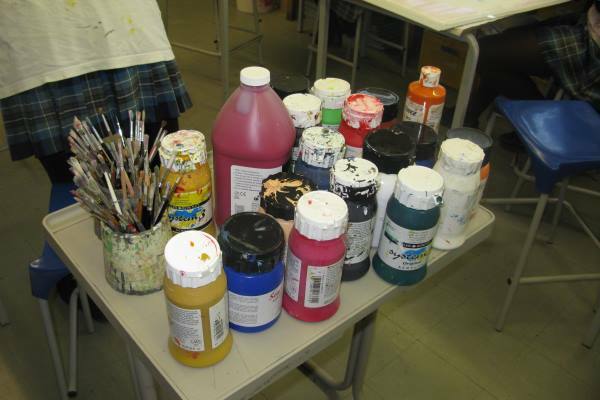 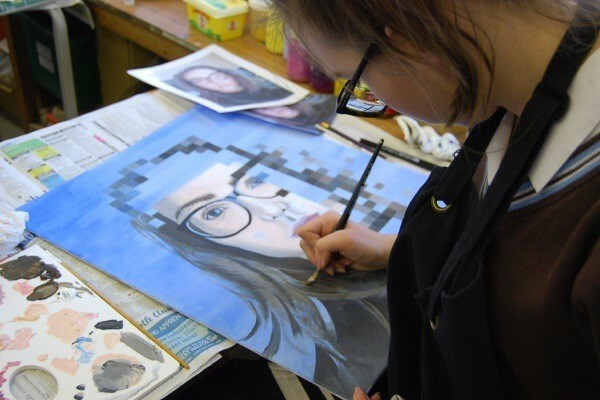 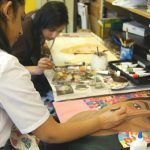 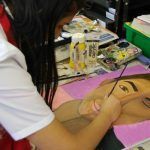 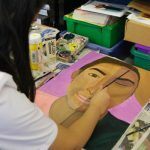 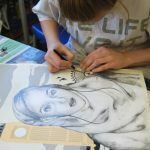 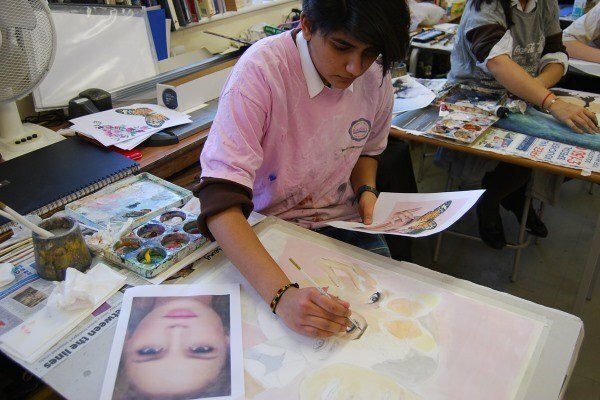 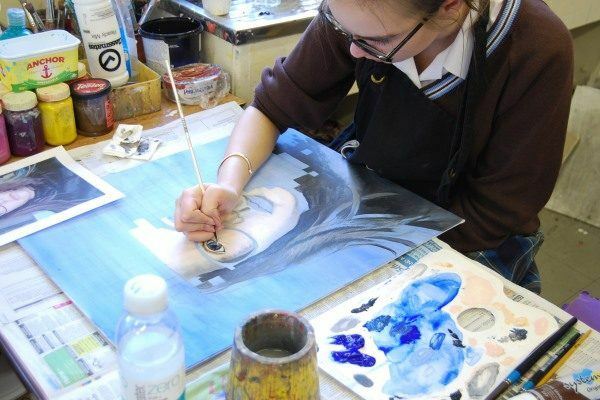 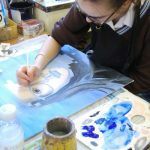 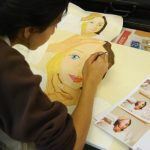 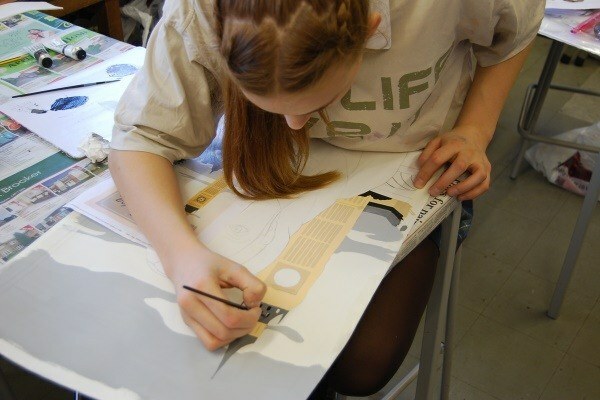 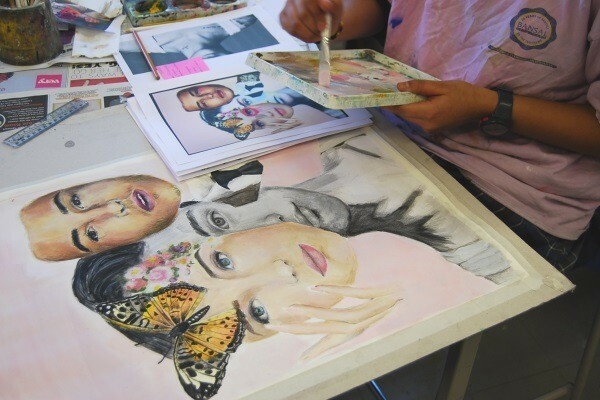 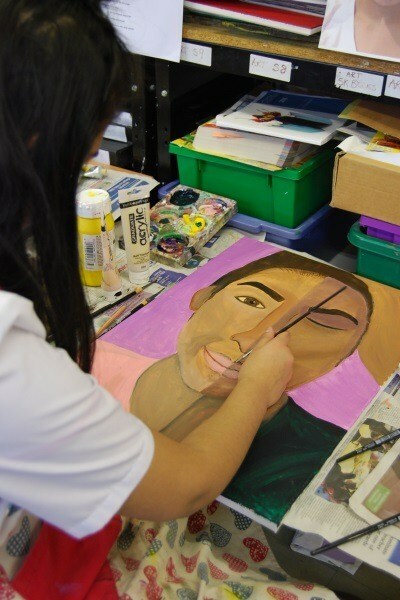 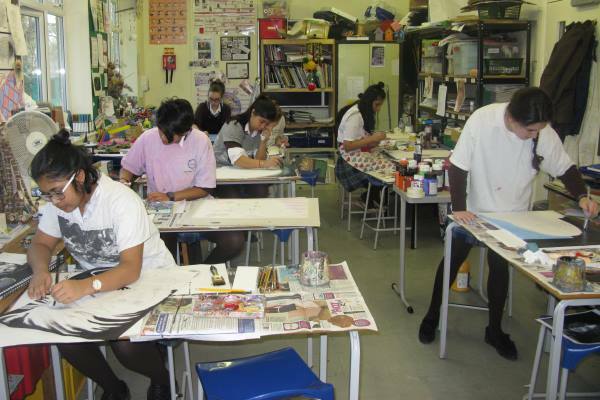 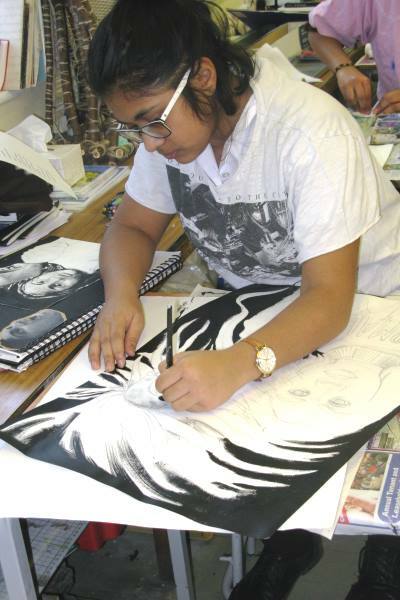 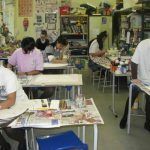 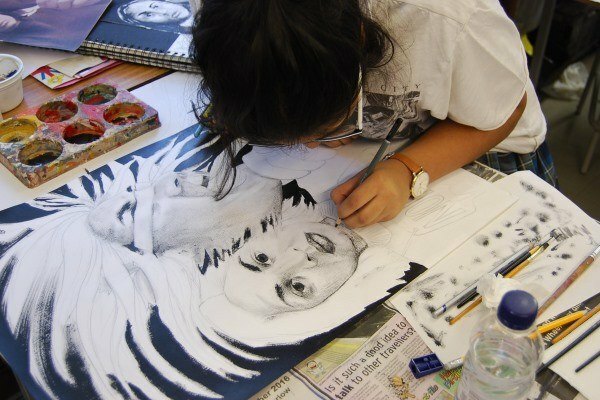 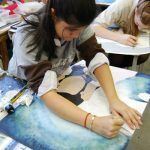 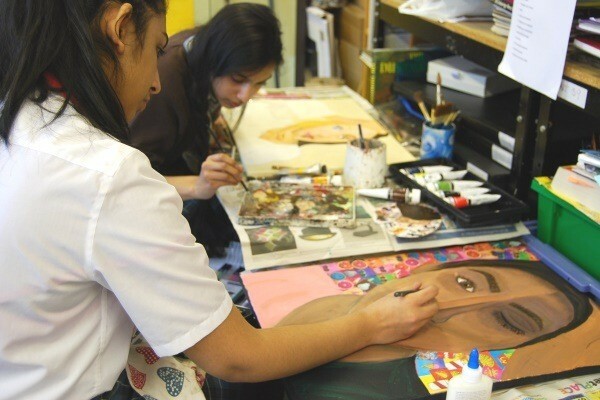 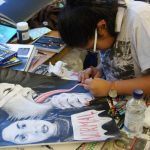 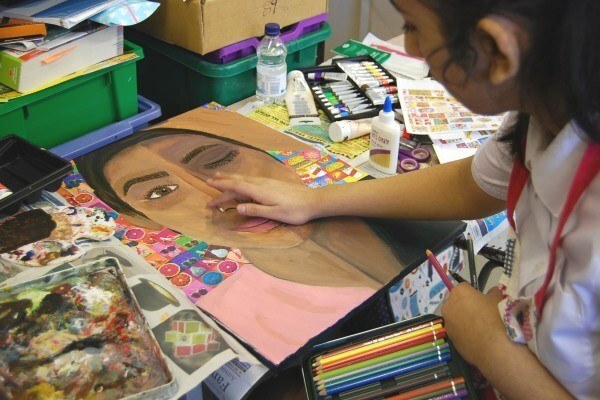 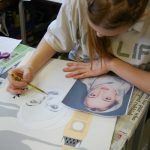 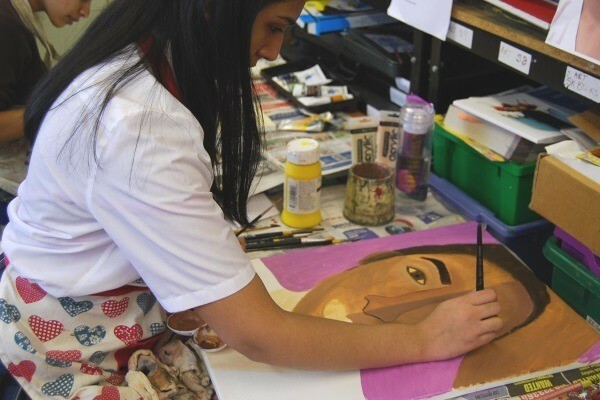 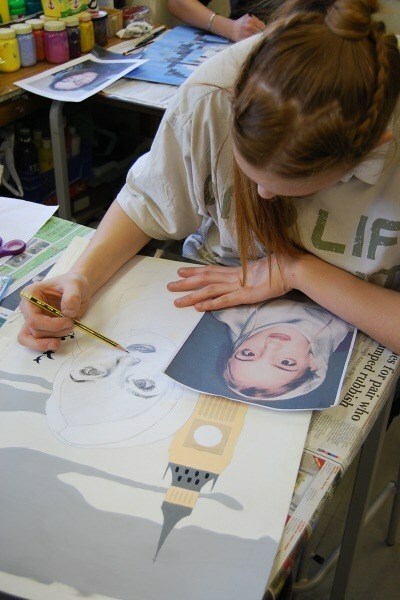 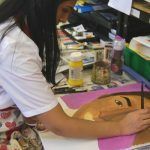 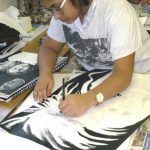 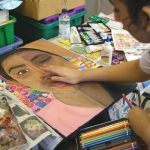 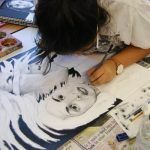 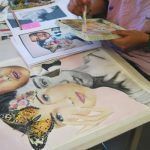 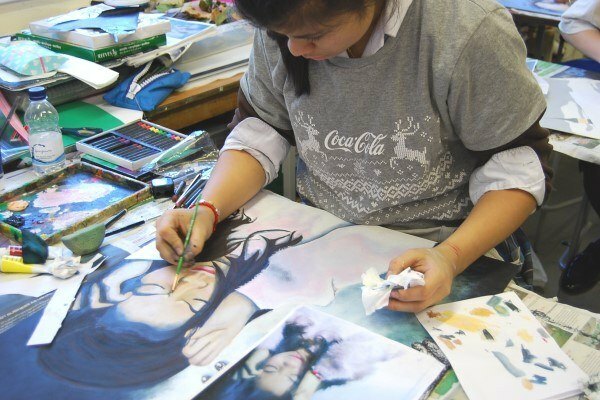 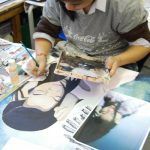 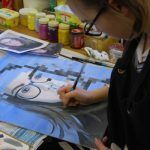 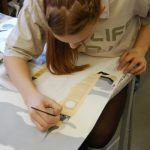 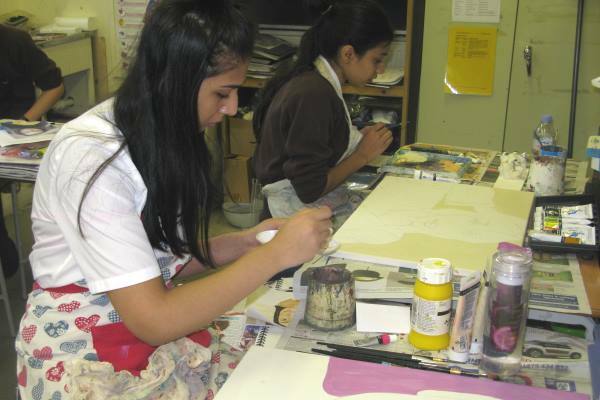 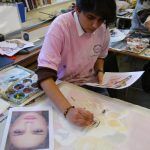 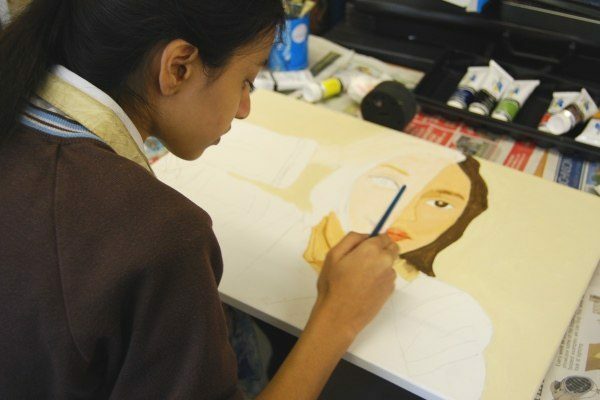 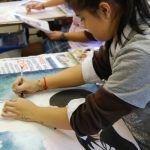 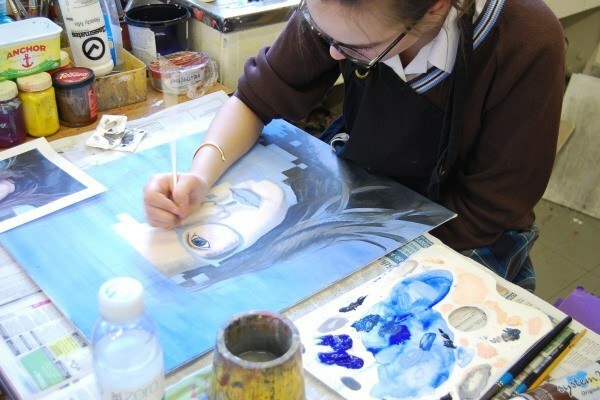 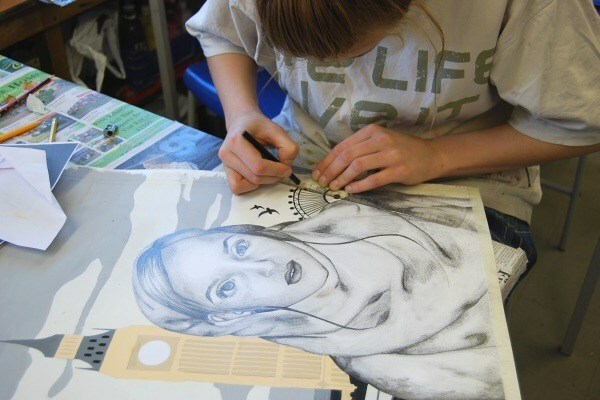 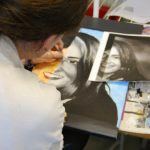 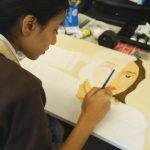 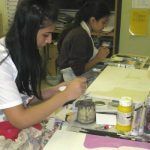 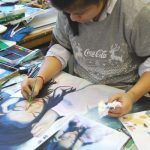 Pupils have been sitting their Art GCSE mock exam this week, spending a morning and afternoon preparing for the two day exam, making sure that they have all their materials in place beforehand. 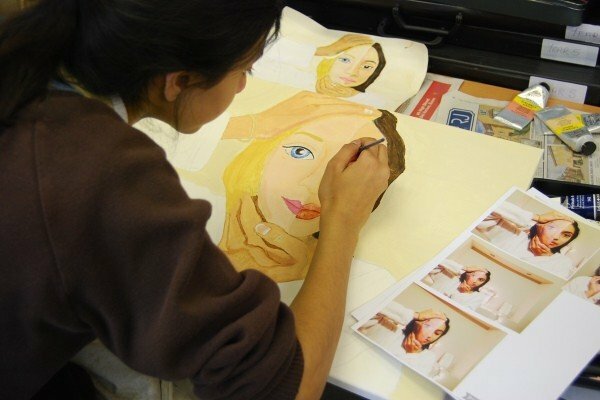 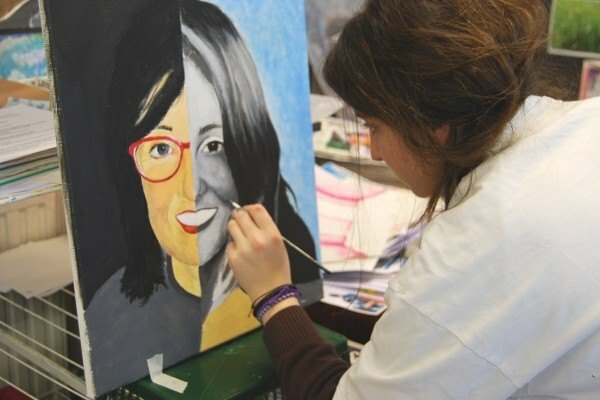 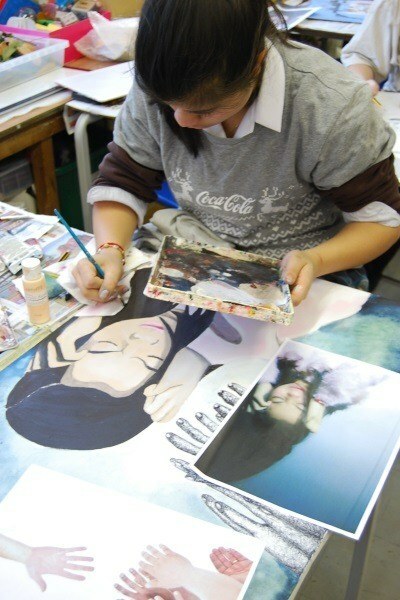 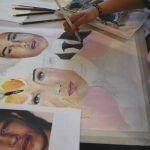 To complete their final piece, pupils were using paint and canvas, and the results are looking great!